Anaya Infrastructure Pvt. Ltd. Kurla - Andheri Road, Sakinaka, Andheri (East). Mumbai - 400 072. Gundecha Asta is a pure residential complex located in close proximity to the suburban business districts of BKC, SEEPZ, MIDC and POWAI. It is just 1 ½ km from International Airport, 2 ½ km from the Domestic Airport and at a walkable distance from the proposed Metro station. The apartments are designed specifically keeping in mind the requirements of optimum utilization of usable space. 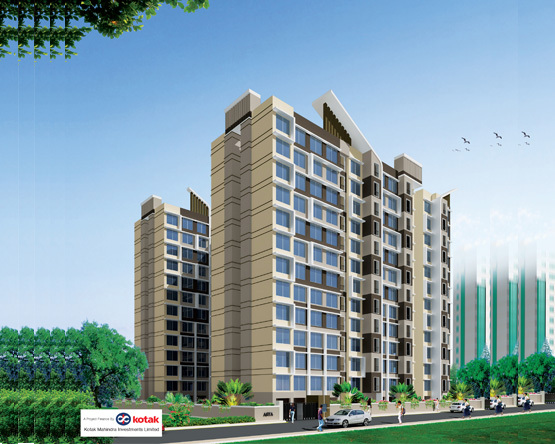 Gundecha Greens, Kashtamandup Developers Pvt ltd,Thakur Village, Kandivali East. Mumbai - 400101. 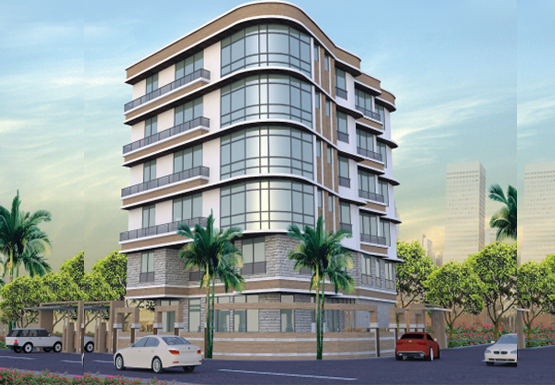 Gundecha Greens is ideally located between two wonderful sides of life. On one hand, the Western Express Highway is a mere 5 minutes away connecting you to life in the city. 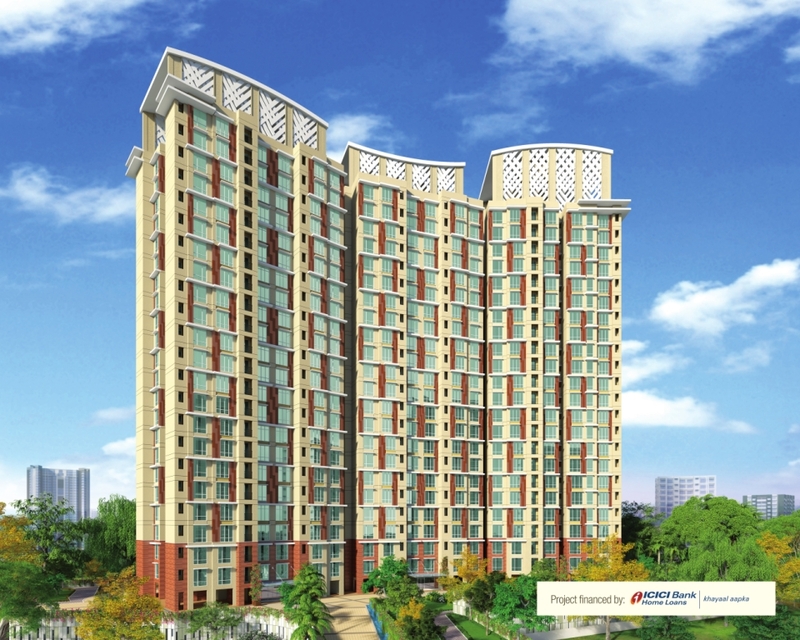 The apartments in Gundecha Greens span the gamut from cosy 1BHK to comfortable 2 and 2.5 BHK . Gundecha Greens abounds, with leisure amenities for an enjoyable all- round living experience. Your All – inclusive Home.When choosing a home you needn’t choose between peacefulness and excitement nature and the city. Gundecha Woods is set against a backdrop of the beautiful mountainside. 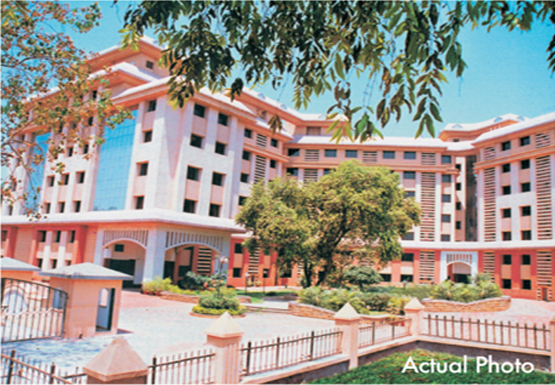 Gundecha Woods is ideally located a mere 5kms. From railway station, offering you effortless connectivity. Gundecha Desire, Rockline Developers Pvt. ltd. , Hanuman Cross Road-2, Ville parle - East, Mumbai - 400057. Gundecha Desire Comprises an Exclusive apartments of 2 & 3 BHK each filled with finest amenities, fittings & fixtures and sits in a Prime Vile Parle (East ) Location. You will have easy access to city with Railway Station on one side and western Express Highway on the other side both at a walkable distance. A modern office complex at Kherani Road, Next to Post Office, Sakinaka, Which is conveniently centrally located of Western and Central Suburbs close to domestic & International Airport. 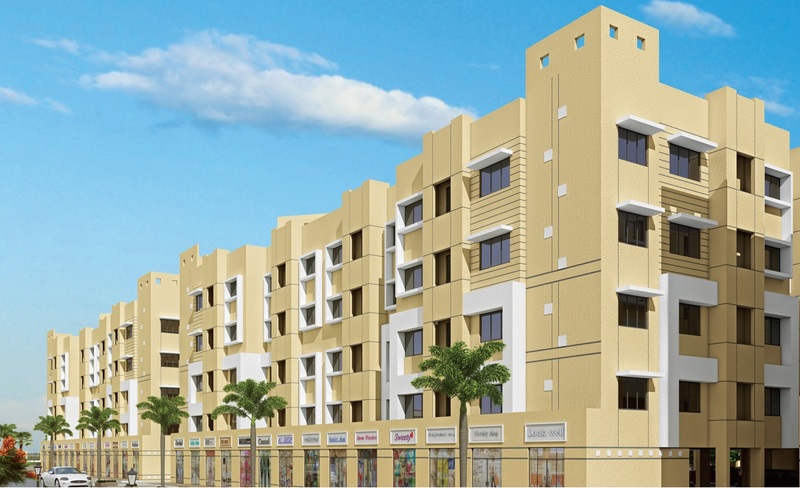 This commercial complex is having high tech gymnasium and stylish health club within the premises.